What if someone has two major fascinations in his life: Othello and statistics? Then these could be combined in some very interesting Othello facts. 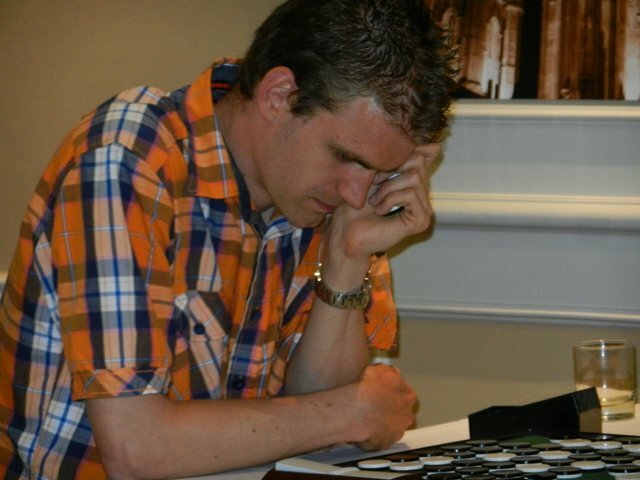 Tom Schotte collects and gathers Othello statistics and specialized in the European Grand Prix tournaments. More than 200 tournaments have been played since 1986 and this generates quite some interesting data. Enjoy!